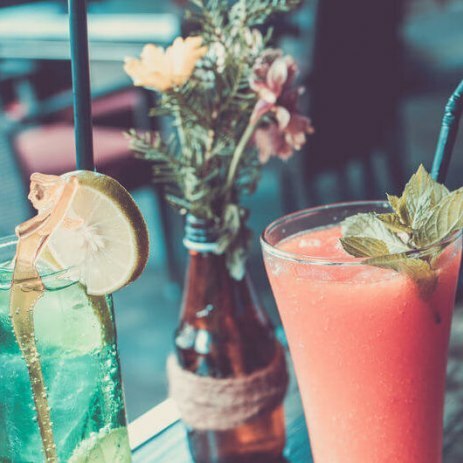 Fill out our simple form and get quotes from local cocktail bar suppliers. 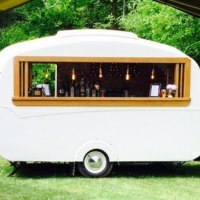 Shake up your event with a mobile cocktail bar. Watch in awe as mixologists create glorious creations and flair bartenders entertain with their daring bottle stunts! This is much more than just a few drinks; cocktail bars can change the complexion of your event and provide some top quality entertainment. 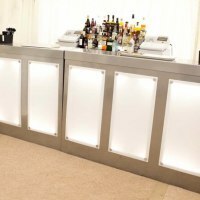 For more details about cocktail bar hire, view our suppliers below or click for a free quote. Wooden rustic bar, pre paid or cash for hire inc staff. We can cater for 50 to 200 people. Bottle beers & ciders, Premium spirits and gin bar, Prossecco & champagne, Cocktails, Soft drinks. Rustic pallet bar or a fancy multi coloured led bar? Whichever tickles your fancy we can help! Get in touch to see the bars we offer. We love cocktails! Able to create bespoke and tailored cocktail menus for any event. Cocktails are our passion and it shows in the taste! We provide bespoke cocktail bar packages to suit you! Our trained mixologists know just how to mix up a great cocktail and have the wit and banter to keep your guests entertained all night. Cocktail bars can be a great alternative to regular mobile bars, adding intrigue and excitement to every drinks order. To find out more about cocktail bars in your area, please use the quote request form.